Jozelle has always had a strong love for the world of dentistry and is excited to join Dr. Montague’s reception team after graduating from George Brown College. 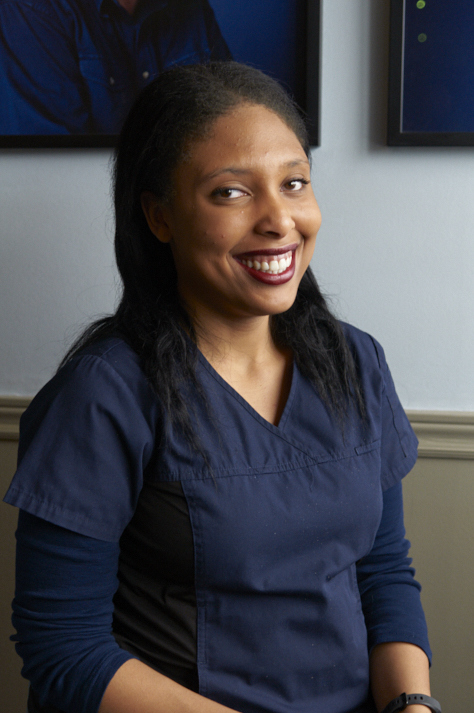 As one of the first faces you may see when entering the clinic, and one of the voices you hear when calling, Jozelle loves meeting patients – both new and old, and strives to make everyone’s visit to the dentist a smooth one. Outside of the office, Jozelle volunteers as a bible educator and loves spending time with family and friends.